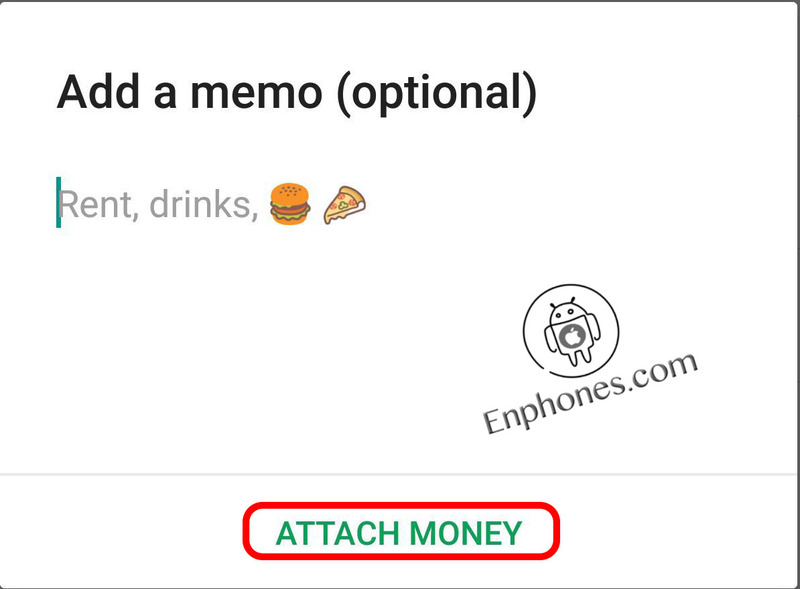 Hello, Gmail is one of the first or the best Email Apps on android, like you know, You can reliably and safely share photos, videos and files with it, but from now you can also send Send And Receive Money with Gmail App too, yes you can! 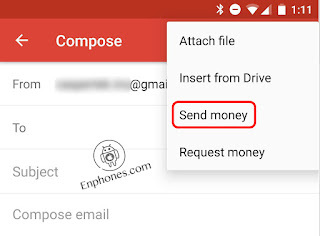 Week ago, Google has provided the ability to send and receive money with the gmail App for Android device. 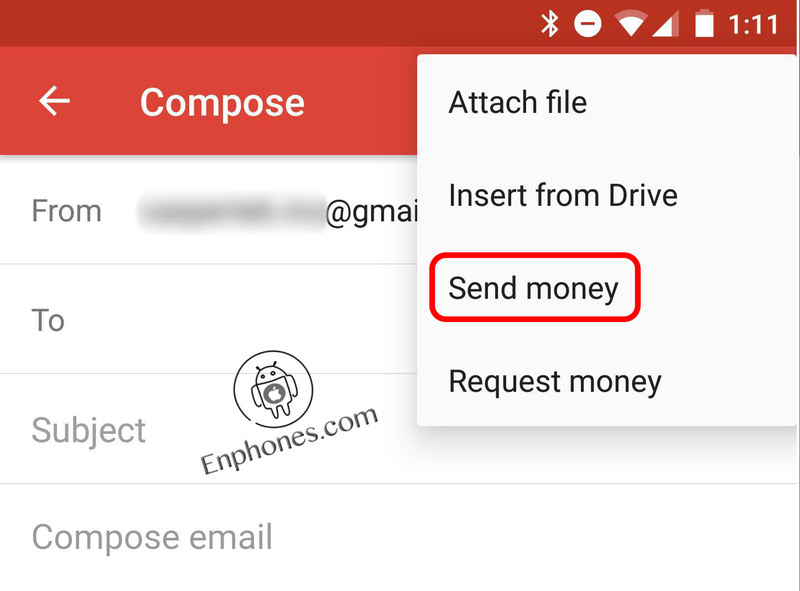 Send and receive money via Gmail isn’t new. 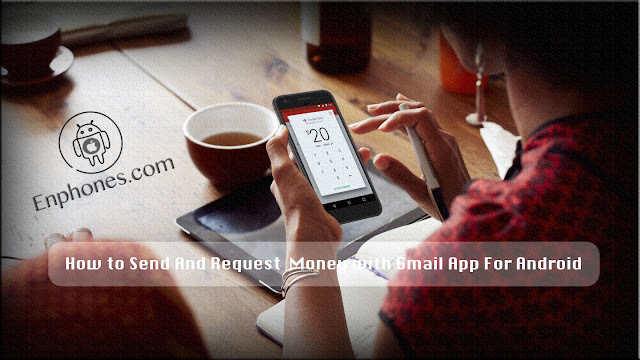 The service has been available on it’s desktop "https://mail.google.com/mail" since 2015, and now you can use Gmail App on android to send money to any email address for free. Just with the latest Android version of the Gmail app (7.2.26) released in the US, you send and request money. The new feature can be found within the attachment option. Same attachment option which users can use in adding media and document files to their email. 1. Open the Gmail app from you device Menu. 2. From the bottom right corner, tap Compose icon to start a new Email. 3. 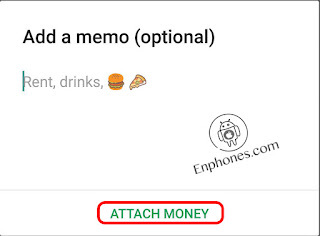 In the top right, tap "Attaching" icon then chose Send money. 4. Enter the amount you want to send and choose a payment method and Tap Continue. 5. Add a memo if you want. 7. To send the email, tap Send icon. 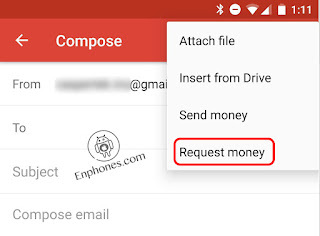 To Request or to receive Money using Gmail App on Android, you’ll need to add a debit card to transfer the money to. Whenever someone sends you money through Gmail, it will automatically transfer to that card you added. 3. In the top right, tap "Attaching" icon then chose Request money. 4. 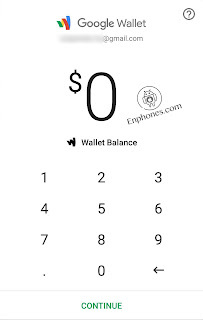 Enter the amount you want to Request and Tap Continue. 5. Just look over your message one more time and click Send. This feature is currently available in the U.S. only on Gmail on the web or Android.